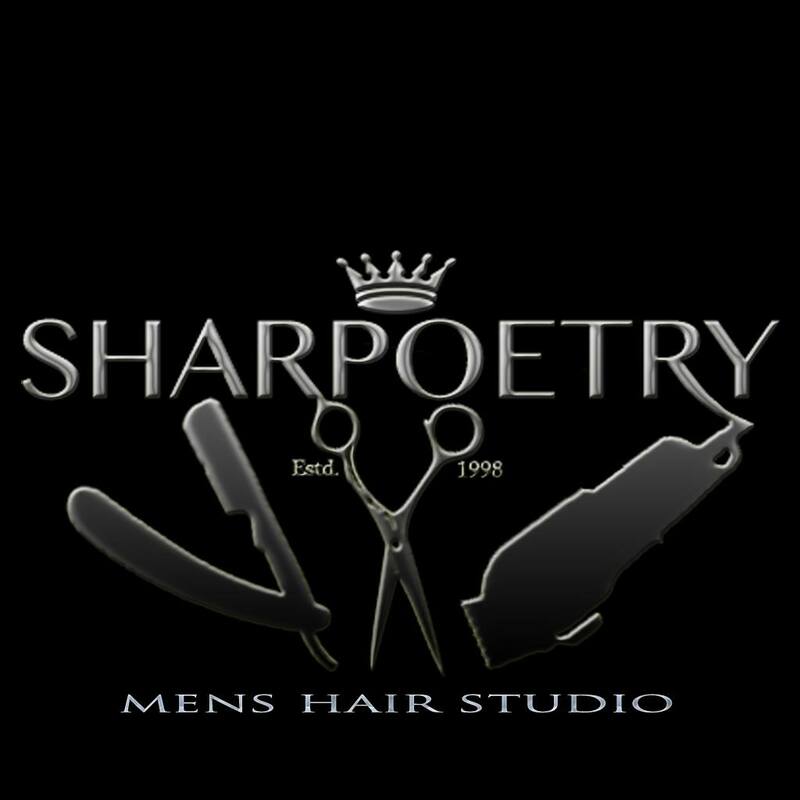 Welcome to SHARPOETRY, the best mens hair studio in Delray Beach. Skin Fade - Haircut of consisting of a fade from skin to the desired length on the top + straight razor tape + Lathered neck shave, eyebrows and ears maintenance. Beard trim - Beard trim to the desired length. Beard Detailed - Beard trim and detailed (clean up & lined up) to the desired length and style with the straight razor.. 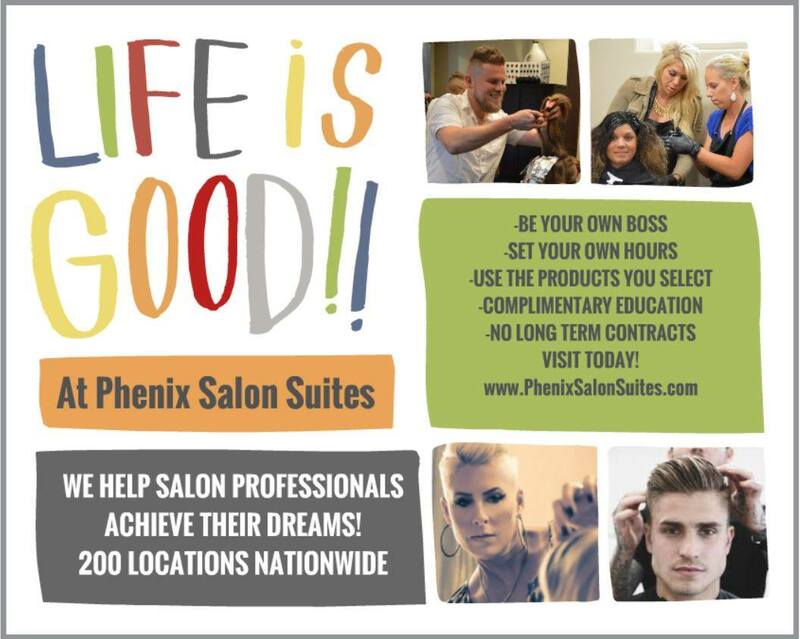 The Suite - Consultation to the new you! The style that will fit you best, based on personality and life style, customized haircut with shears or clippers, shampoo, followed with blow-dry & style, Lathered neck & sideburns shave, eyebrows & ears maintenance. Hair cut & Beard detailed - Haircut & Style, straight razor tape, Lathered neck and sideburns shave, eyebrows & ears maintenance, Beard trim and detailed (clean up & lined up) to the desired length and style with the straight razor. Shape Up & Beard detailed -Try this two step color process for a dramatic change. High lights and low lights or combined multiple colors will make you a show stopper! Hair cut & Beard detail - Haircut & Style, straight razor tape, Lathered neck and sideburns shave, eyebrows & ears maintenance, Beard trim and detailed (clean up & lined up) to the desired length and style with the straight razor. Special Cuts - Blow-out, Mohawk, Faux hawk, Design and any customized haircut.